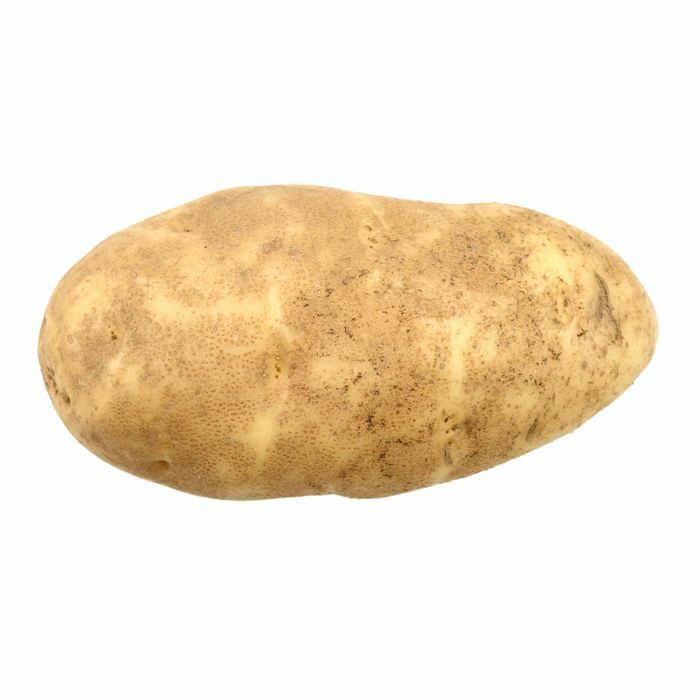 To be clear, lead author Stan Kubow says no one should take this as a sign they should eat 30 potatoes a day because it doesn’t work like that. But still, it’s an interesting development for the generally derided vegetable. People love French fries, and some can even muster impromptu prose poems about how it is the destiny of every young Yukon Gold or new potato to someday become mashed. But potatoes have become synonymous with carbs and starch, and any time the conversation veers toward nutrition and potatoes, well, hardly anyone misses the opportunity to trash-talk Russet Burbanks and their ilk.Things have gotten so bad that the Obama administration had to fight to keep them on school menus, and they’ve been vilified in debates about food stamps. Couch potato, too, remains an insult. Researchers say the potato compound may be used to help prevent obesity and type 2 diabetes. It may also even shed some light on the so-called “French paradox,” the concept at the heart of French Women Don’t Get Fat, which has been used to promote everything from Bordeaux wine to brie. It turns out that potatoes are the primary source of polyphenols in the typical French diet.